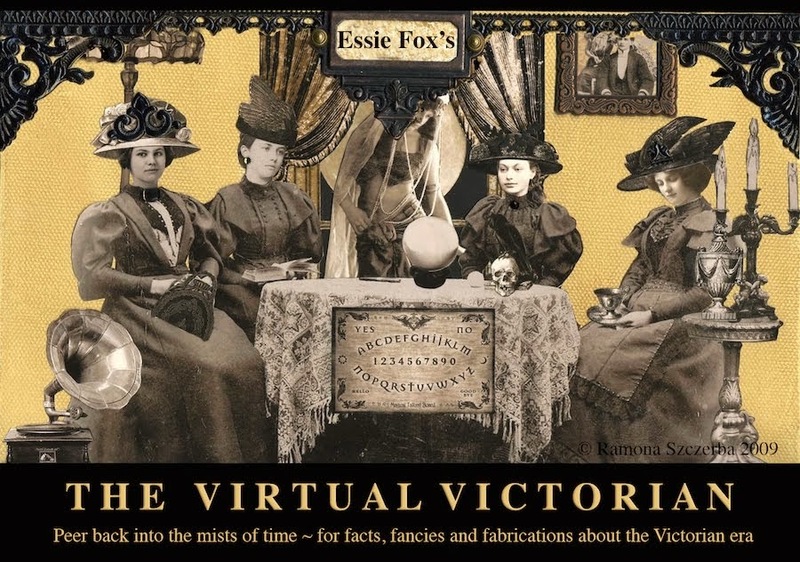 The VV is thrilled to host a guest post from the writer and historian Angela Buckley. 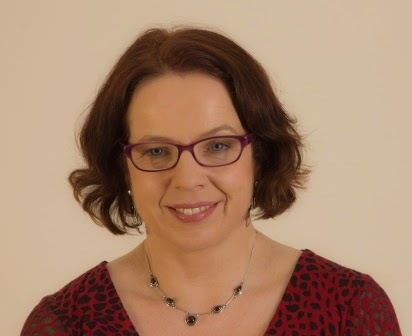 Angela has recently written The Real Sherlock Homes: The Hidden Story of Jerome Caminada, published by Pen and Sword Books, which tells the story of the real life detective who was said to have greatly inspired the writings of Arthur Conan Doyle. The book has garnered excellent reviews and a great deal of newspaper coverage, such as in The Telegraph, The Mail, and The Express - to name but a few of those publications who printed lengthy articles. In the nineteenth century, the industrial city of Manchester was a regular hot spot for revellers of all kinds. On a Saturday night, after a week’s relentless toil in factories and textile mills, workers flocked to the beerhouses, music halls and gin palaces to spend their hard-earned wages. Everyone was out for a good time and entertainment knew no bounds. Common leisure pursuits included drinking, gambling and bare knuckle fighting but, as Detective Jerome Caminada would discover, more shocking forms of nocturnal nightlife lurked just beneath the surface. 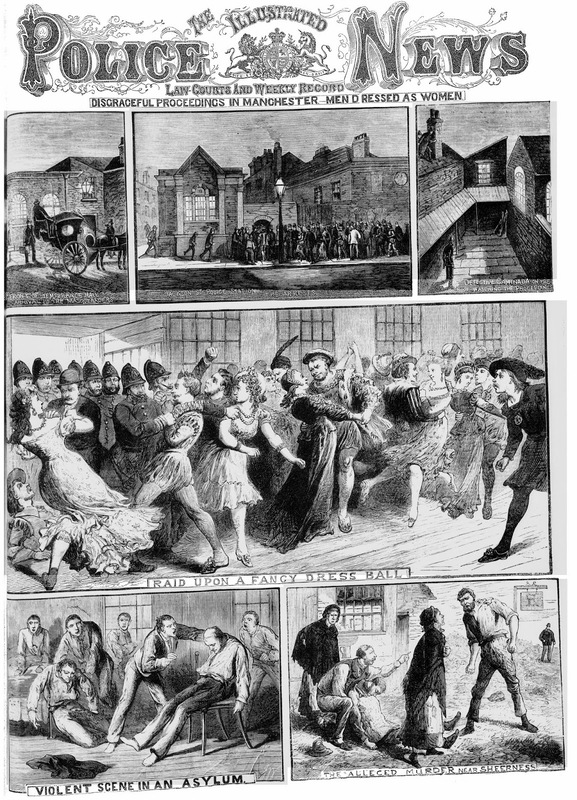 On 24 September 1880, the chief constable of the Manchester City Police Force received an anonymous tip off that an event ‘of an immoral character’ was about to take place in the Temperance Hall, Hulme, just outside the city centre. He immediately dispatched his right-hand man, Detective Sergeant Caminada to stake out the venue, which could seat about 120 people. The hall had been hired by the Association of Pawnbrokers’ Assistants, which, on further inspection, turned out to be a false name. At 9pm men began to arrive in hansom cabs, many of whom dragged portmanteaus or large tin boxes into the hall. Some of them were already wearing female attire, such as low-cut ball gowns. Caminada counted 47 men in total, dressed in the ‘most fantastic fashion’, including 22 in ladies’ wear. The Edinburgh Evening News later reported that the costumes were very elaborate ‘but there was a tawdriness about the generality of them which made the sight more ludicrous than pleasing.’ Dancing commenced at 10pm, accompanied by a blind man playing a harmonium. Detective Caminada climbed onto the roof on an adjoining building, from where he could observe the proceedings concealed behind a chimneystack. All of the hall’s windows had been covered, with the exception of two that had been left open for ventilation. This was no ordinary fancy dress ball. The participants, all young men aged between 20 and 30, were mostly dressed in historical costume. The Earl of Leicester, Sir Walter Rayleigh, Romeo and Juliet, and the Kings Henry VIII and Richard III graced the scene as the company engaged in ‘grotesque dances, such as are familiar at low-class music halls’. Just before 1am, satisfied that crimes were indeed being committed, Caminada gave the signal for a raid. With a dozen of his colleagues, he knocked gently at the door. After several attempts and receiving no response, he called out the password, ‘Sister’, in a high-pitched feminine voice and a ‘Sister of Mercy’ finally opened the door. The police rushed in as the dancers were enjoying the can-can, and a violent scuffle ensued. 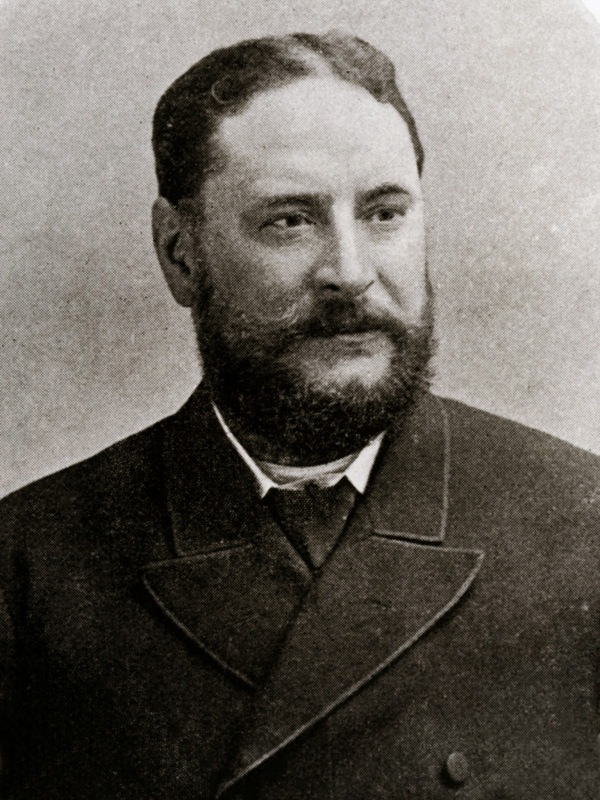 With the aid of a group of labourers working nearby, Detective Caminada and his officers rounded up the prisoners and conveyed them in small groups back to the town hall. Several cab-loads of clothing were taken as evidence. Later that day, when the participants of the cross dressing ball were brought before the stipendiary magistrate, the spectators in court were unable to contain their mirth as several of the defendants appeared still in costume. The public gallery erupted with laughter as the ‘Earl of Leicester’ entered the dock in a doublet and hose, and wearing a broad-crowned cap with a large, white feather. Another young man was dressed in a cream-coloured silk gown with a low bodice. The prosecuting barrister referred to the ball as ‘one of the foulest and most disgraceful orgies that ever reproached a town’. As the magistrate remanded the prisoners on bail, he commented that ‘this was a most disgusting case’, but he was relieved to know that the majority of the men were from Sheffield, rather than Manchester. When Detective Caminada had been called upon in court to give his testimony, he had replied that the events were ‘too beastly to describe’. Needless to say, this unusual experience was omitted from his memoirs. 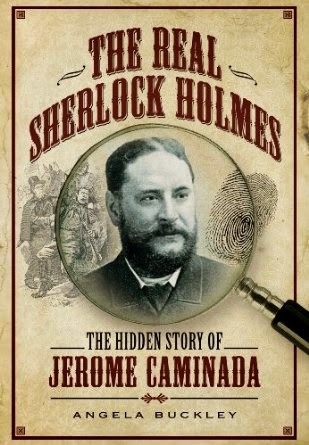 The Real Sherlock Holmes: The Hidden Story of Jerome Caminada by Angela Buckley is published by Pen and Sword Books. 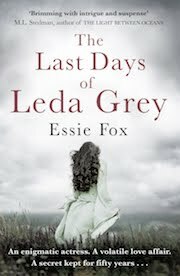 There are more details on her blog at Victorian Supersleuth. Thanks for sharing. Despite being a Sherlock enthusiast, I have never heard of this detective -- only of Dr. Joseph Bell and Mr. Whicher. I look forward to reading more about him.